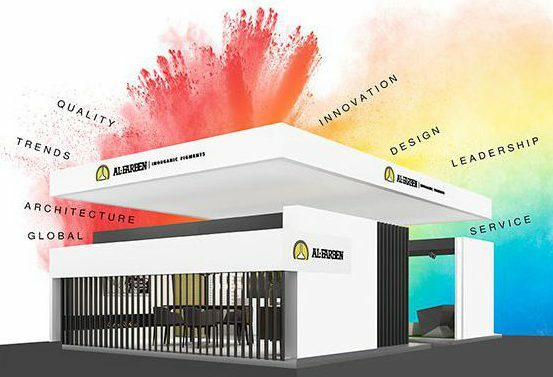 Al-Farben will once again be present at China Glass, that will be held in Shanghai (China) next week, from 19 to 22th April. 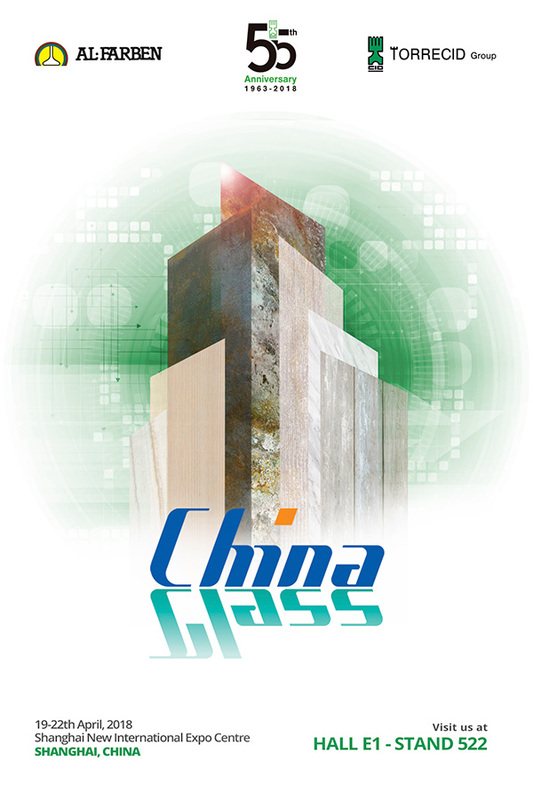 The China Glass Expo is one of the largest glass-fairs of Asia and is one of the most important international trade fairs for glass production and processing. China Glass is an exhibition that brings together all industrial glass communities around the world. The exhibition is organized by the Ceramic Society of China and co-organized by the Shanghai Ceramic Society. 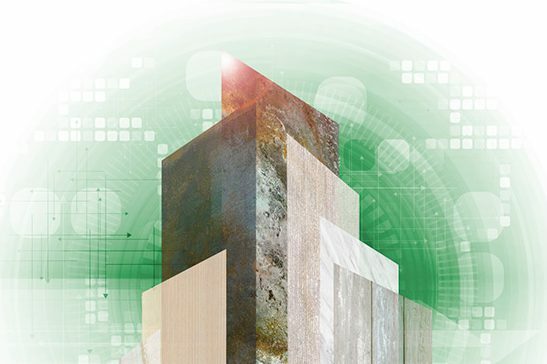 That exhibition is the basis for technical conferences and exchanges, which are of great commercial importance in the Chinese glass industry. 842 exhibitors are registered to participate in China Glass. They come from 23 countries such as China, Spain, Italy, France, Austria, Australia, Finland, Germany, etc., and have an exhibition area of 55,000 square meters. Definetely, next China Glass edition will be, in short, a meeting point for customers that Al-Farben (Torrecid Group) has in more than 130 countries around the world. You can find us at Shanghai New International Expo Centre, Hall E1, Stand 522.